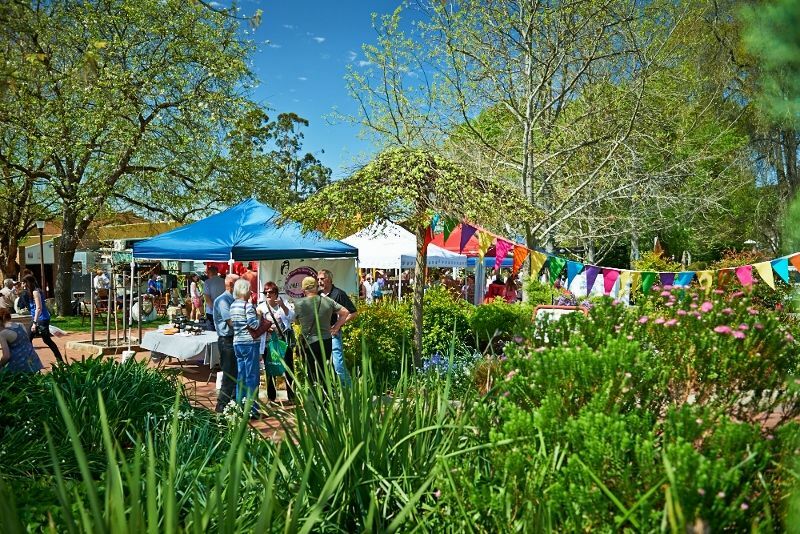 From fresh produce and gourmet artisan goodies, to fine art and quirky antiques ... those who love to shop will spend their time very happily indeed in the Adelaide Hills. 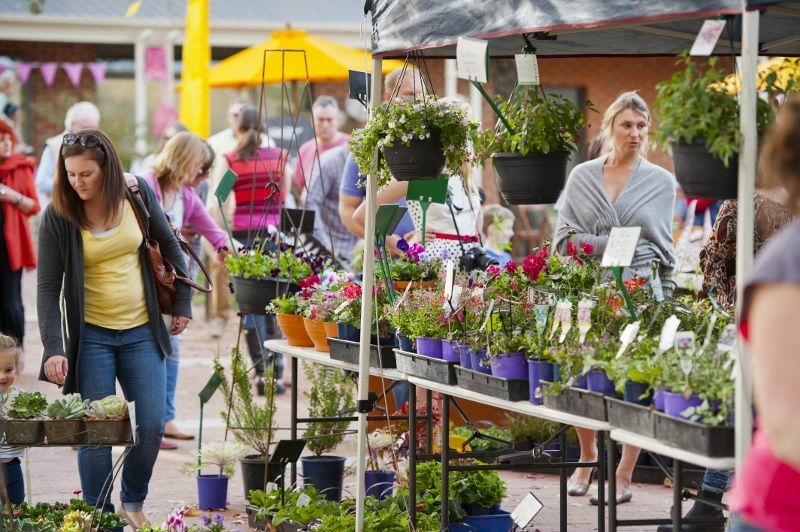 The three major shopping precincts are Hahndorf (Australia's oldest German settlement), the garden village of Stirling and thriving Mount Barker. All three provide a good range of fashion, homewares, galleries and food outlets. Markets galore! An excellent range of markets in the Adelaide Hills offers something for everyone - from amazing fresh produce direct from the growers (fruit and vegetables, meat and fish, honey, and eggs) and tasty baked treats, to unique fashions and jewellery, plants and flowers, and gifts lovingly handcrafted by local artists. Visit our markets page for details. 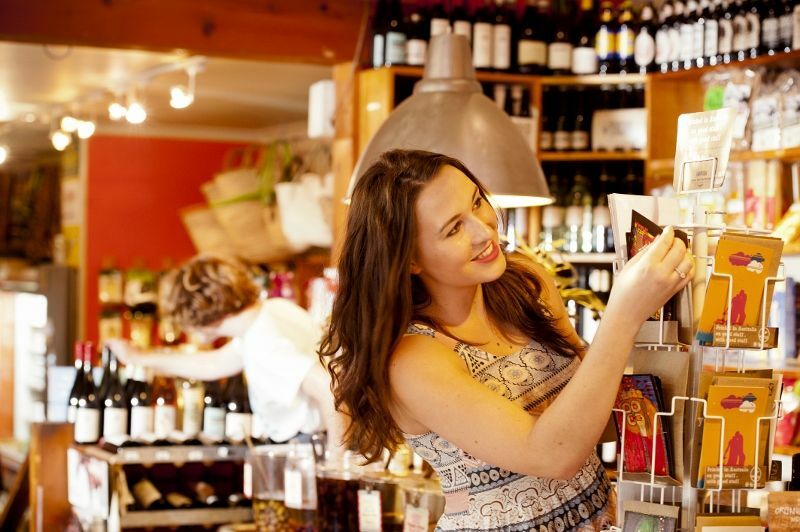 Hahndorf really is a shopper's paradise - just park the car and wander up and down the main street which is lined with a wide range of independent and interesting retailers. 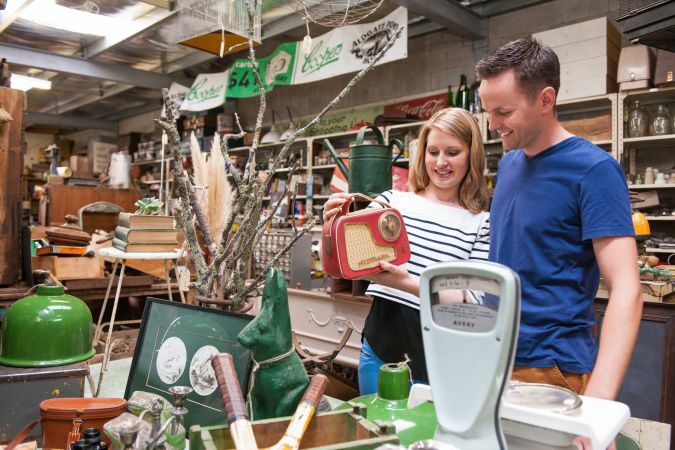 You'll find everything from antiques, cuckoo clocks, minerals and hand-crafted leather wares to natural beauty products, German smallgoods and winery cellar doors. 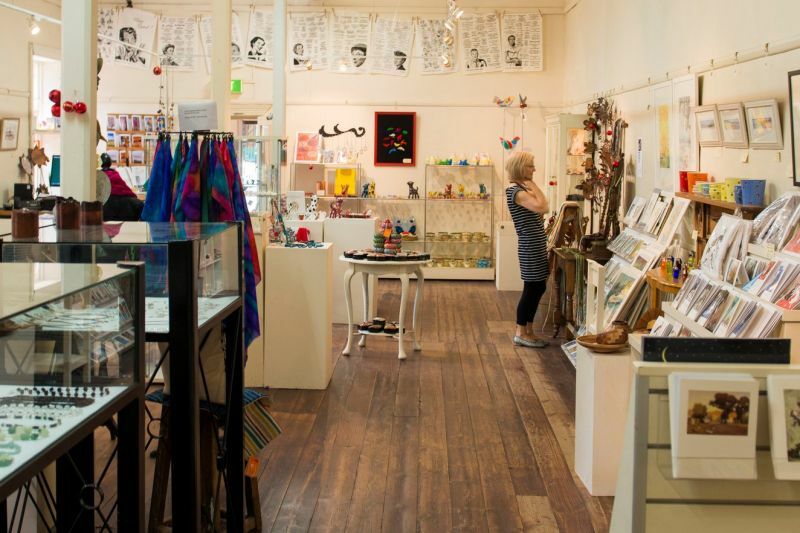 For works by local artists and designers pop into the Hahndorf Academy and Bamfurlong Fine Crafts. 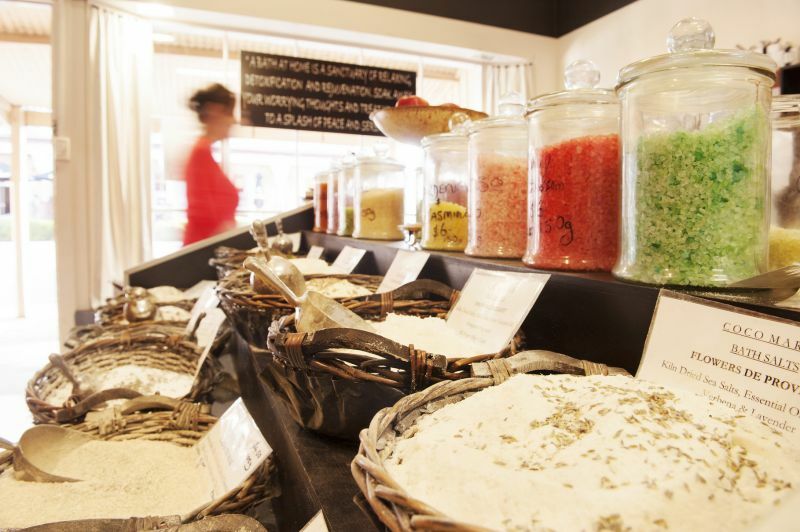 If you have the kids in tow keep an eye open for the Hahndorf Candlemaker, 3 Wishes Candle Barn (where you can make your own candle in a jar), traditional lolly shops, toy shops (including a dedicated puppet shop) and fairy garden and shop. 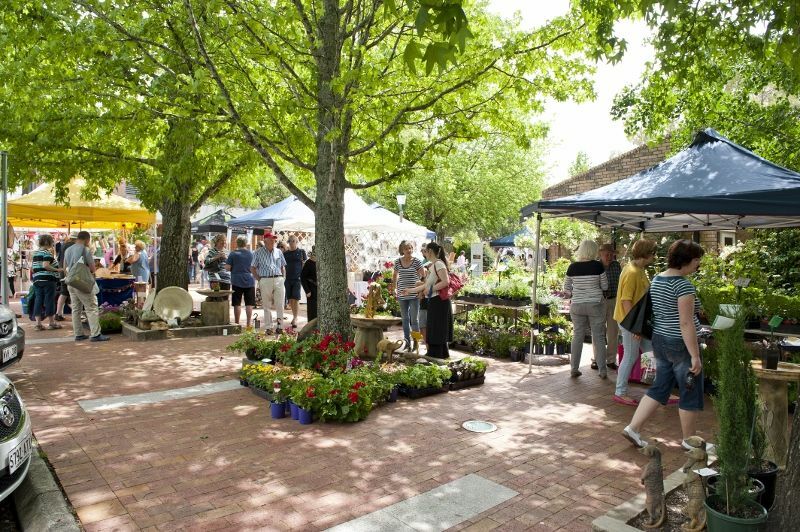 For a full list of businesses in Hahndorf refer to the Hahndorf Business and Tourism Association website. Stirling's main street is lovely to stroll around too, with shoes and clothing, childrenswear, haberdashery, books both new and old, kitchenwares, plants and artisan chocolates all on offer. 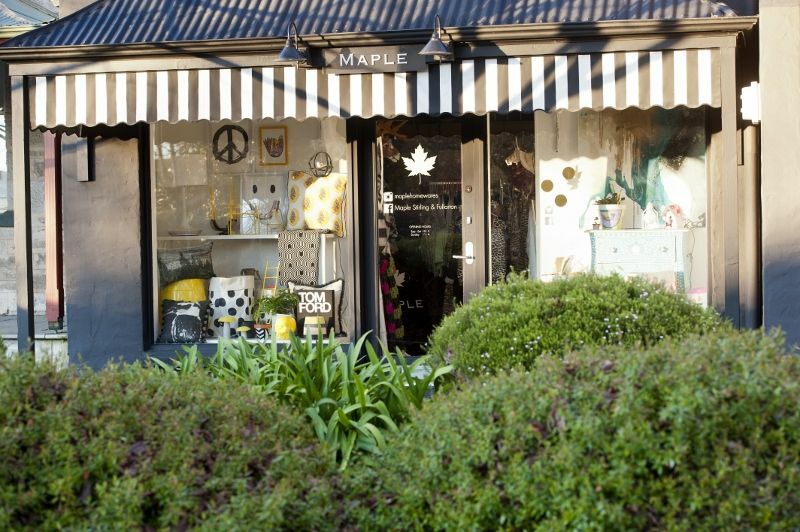 Look out for Maple and Three Birds for fashion and homewares. 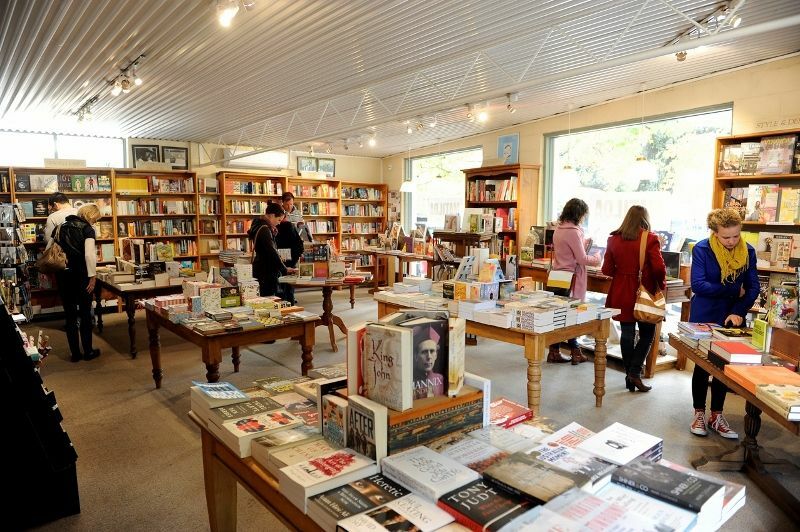 Matilda's bookshop is a favourite for all ages and the Organic Market and Cafe sells a huge variety of health foods and interesting ingredients. Further towards Aldgate is Aptos Cruz - a must for anyone into contemporary art and designer furniture, lighting and homewares. 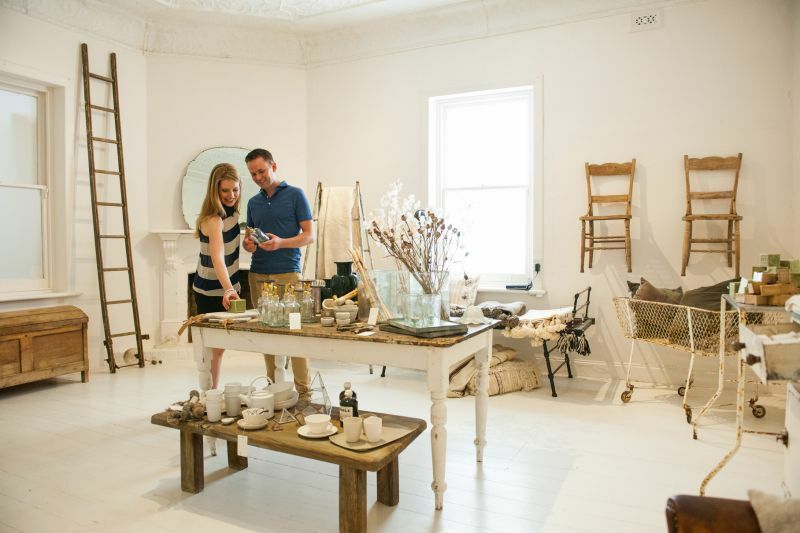 29 Milan (on Milan Terrace, a short walk from the main street) is worth a detour for gorgeous homewares. 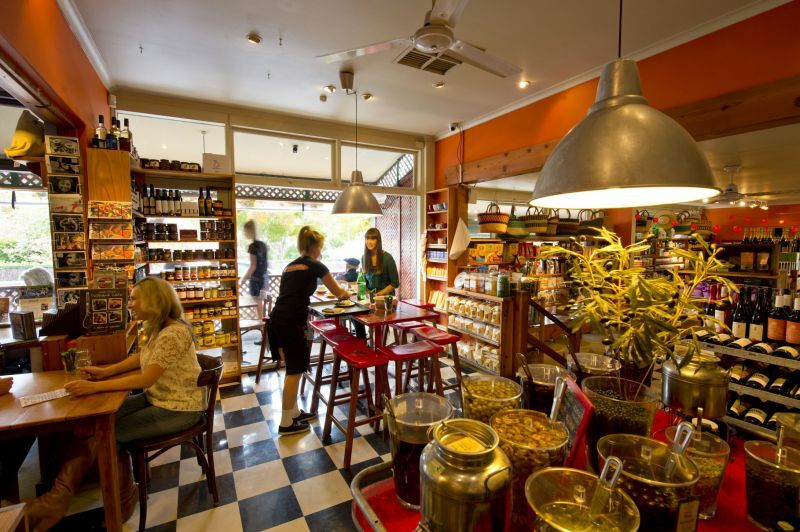 The Stirling Adelaide Hills website has a handy list of shops. 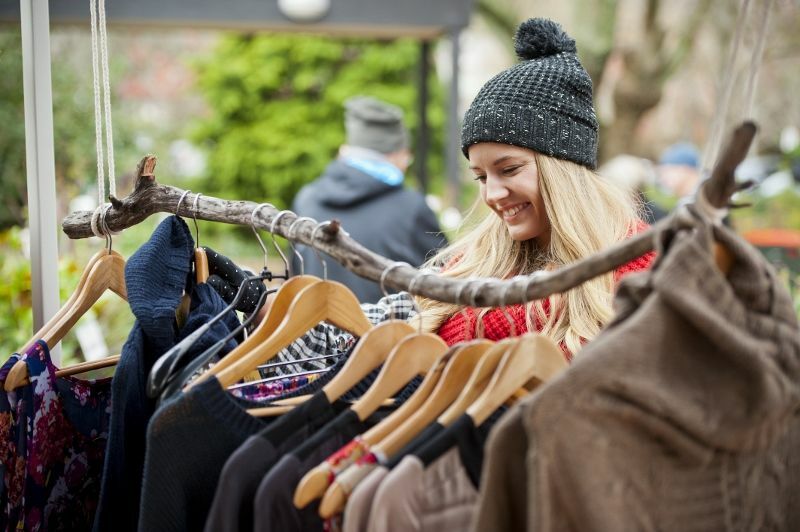 Mount Barker has lots of the big names in shopping with shopping centres, variety department stores and a homemaker centre. But it also has its share of specialty and independent retailers, with historic Gawler Street a great place to start. Business Mount Barker's Facebook page highlights local highlights. There are also pleasantly surprising shops in smaller towns dotted throughout the region. 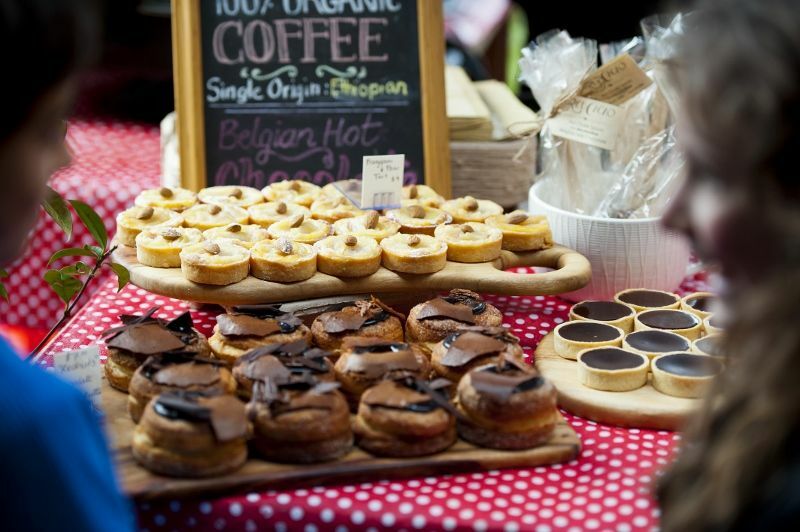 Aldgate has a handful of really lovely traders selling homewares, jewellery, clothing, toys and collectibles. In Balhannah Living by Design is worth a stop, along with Field Trip for work by some talented local artisans. 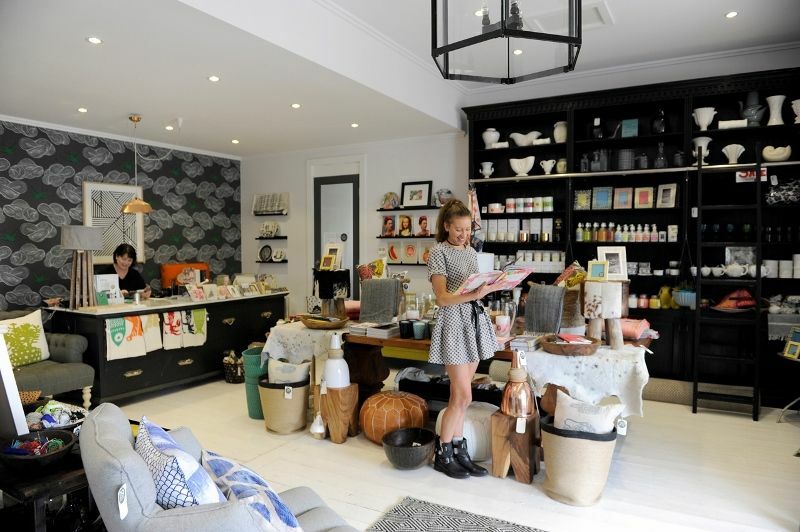 Woodside has quirky bric-a-brac and antique treasure troves while tiny Charleston has a very cool little homewares, clothing and accessories store called Pony. 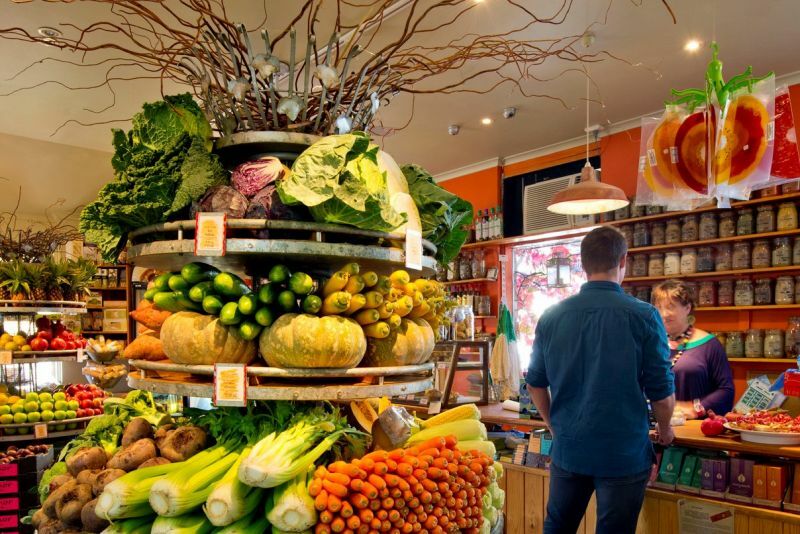 Local specialties include gourmet artisan produce (such as cheese, chocolates, jams, olives and smallgoods - see Food Experiences), wine/beer/cider, skincare products including the internationally renowned Jurlique range, and German folk art in Hahndorf (especially the Hahndorf Candlemaker for traditional hand-crafted Easter and Christmas decorations). Quality wooden toys can be found at The Big Rocking Horse and Toy Factory in Gumeracha, in the northern Adelaide Hills -they offer a comprehensive range of wooden toys manufactured on site, with rocking horses a specialty ... naturally. Antique, vintage and bric-a-brac shops are dotted throughout the region with several to be found in Hahndorf's main street (look out for Grass Roots Vintage, Hahndorf Antiques and Collectables and Ambleside Antiques), more in Woodside (The Warehouse at Woodside is a favourite for garden items and tools while Avalon of Woodside is also a cafe) and Birdwood (some great finds to be had at Treasures on Torrens). Other favourites include Little Ms Waste-Not Vintage in Nairne (mainly for clothing and accessories), Hunted Home and Vintage in Lobethal and The Farm Gate Shop in Echunga for rustic gems. Adelaide Recycled Timbers in Uraidla has lots of doors and windows, along with lighting and general bric-a-brac. Here is a great article revealing some treasure troves and why there are some real bargains to be found. 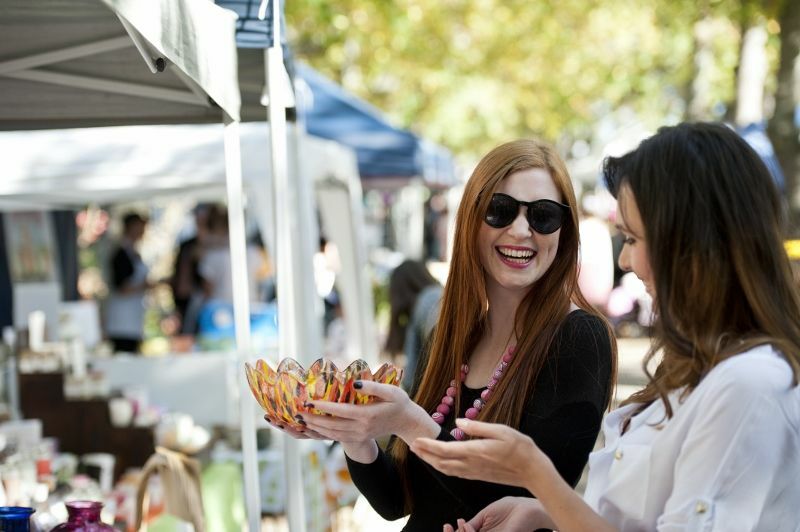 It feels great to buy local produce directly from the grower and there are plenty of opportunities to do this in the Adelaide Hills at roadside stalls and farm gates. Offerings vary depending on the season and can include everything from jams to bunches of flowers. 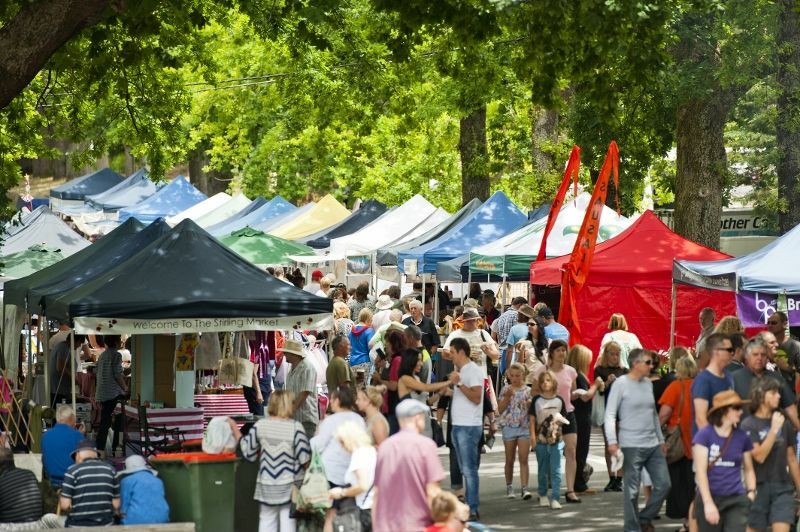 There are a number of permanent stalls to be found on the road between Verdun and Hahndorf, and between Oakbank and Balhannah. 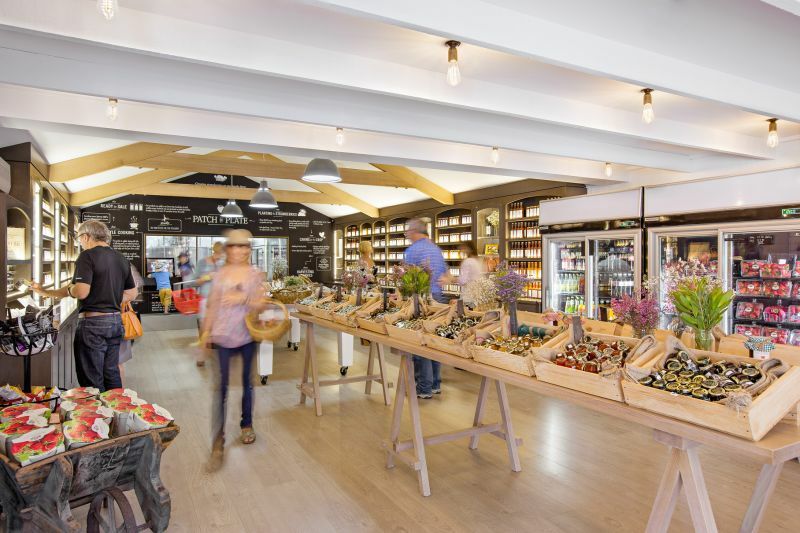 The Beerenberg Farm Shop just out of Hahndorf would have to be the ultimate 'farm gate' selling the company's incredible array of legendary jams, sauces and condiments.